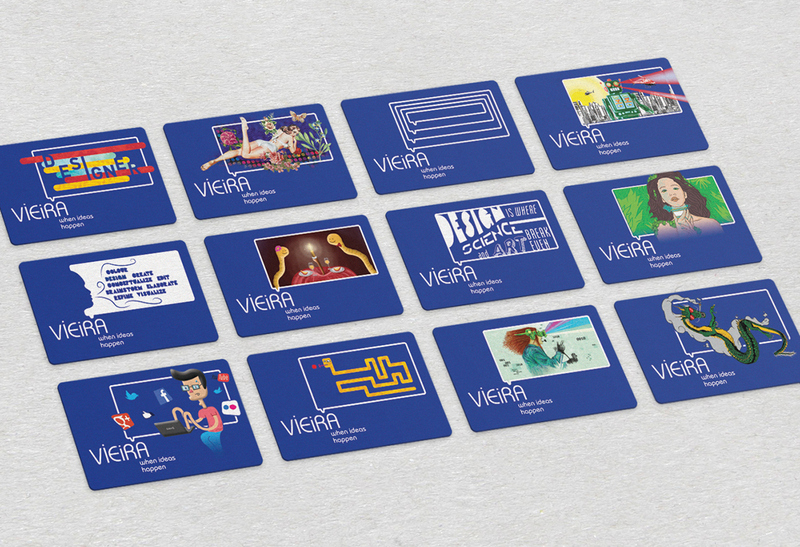 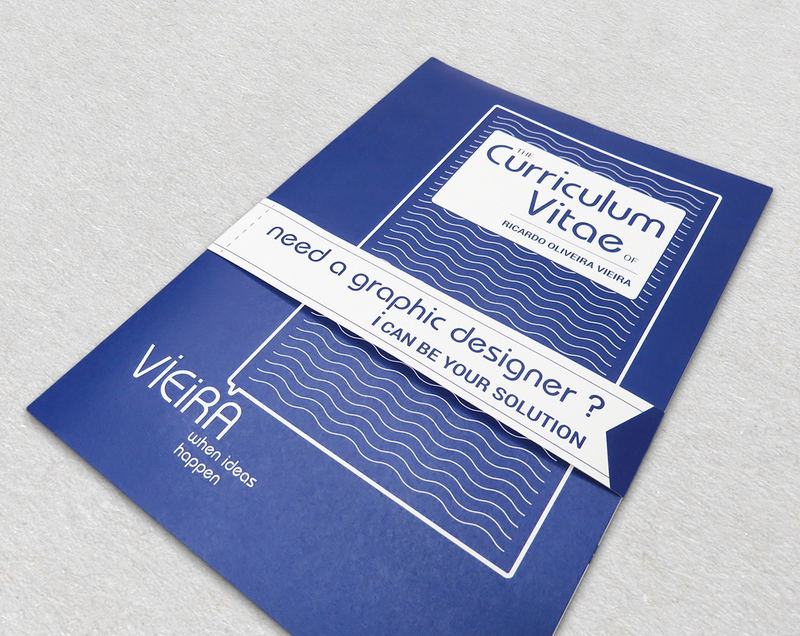 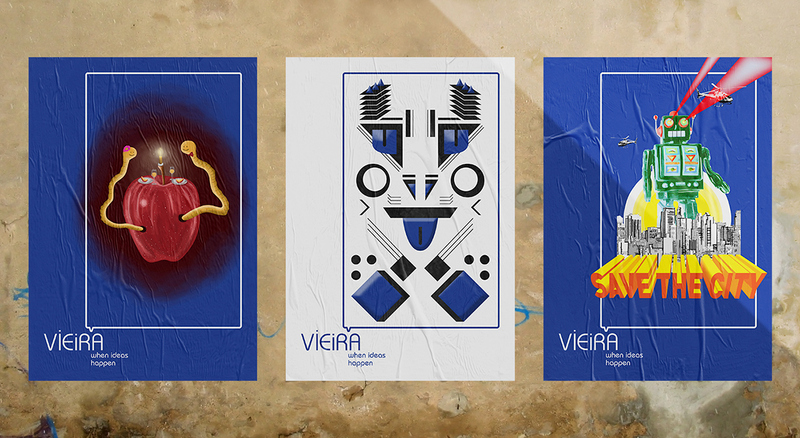 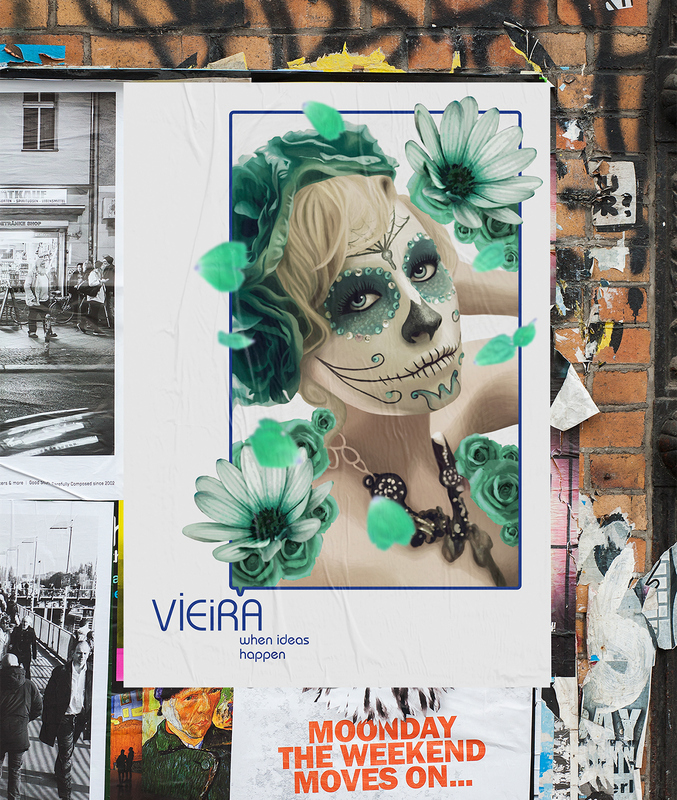 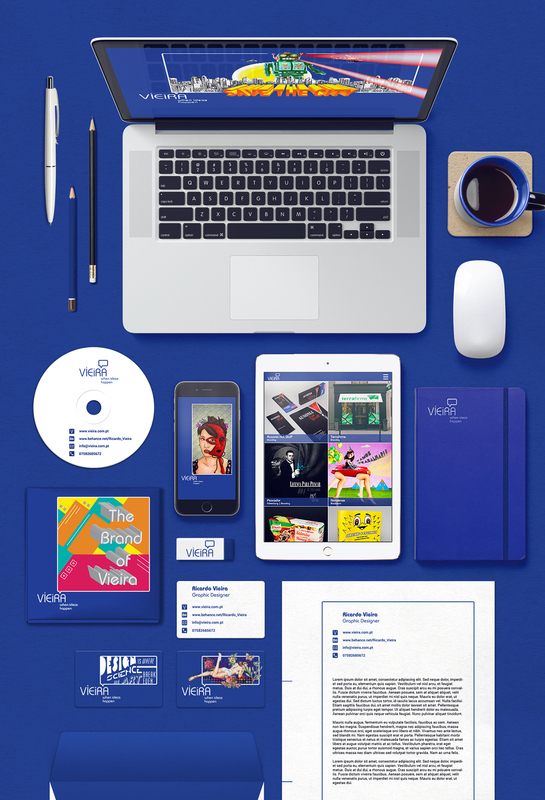 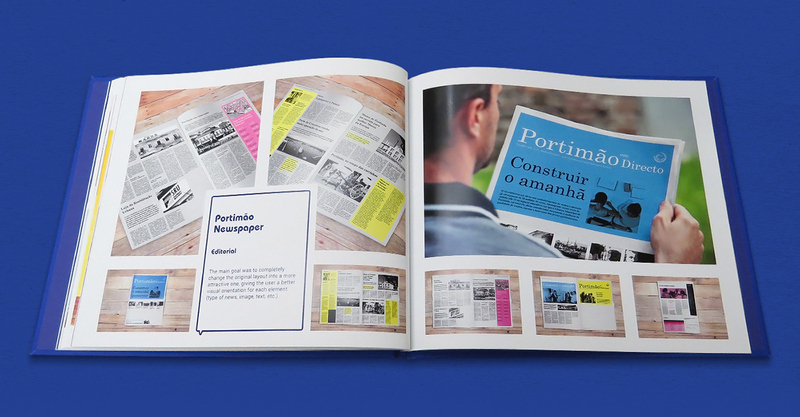 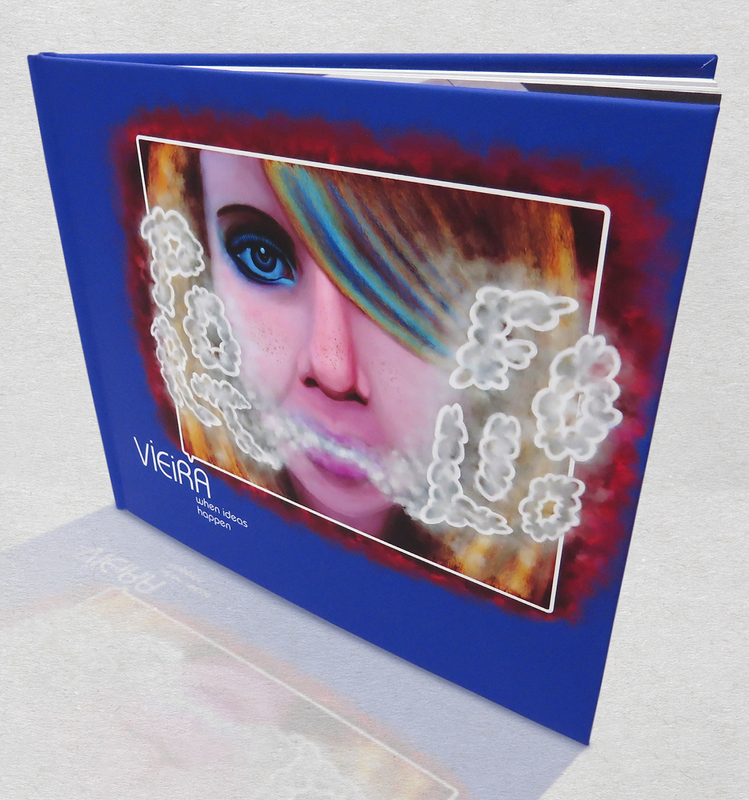 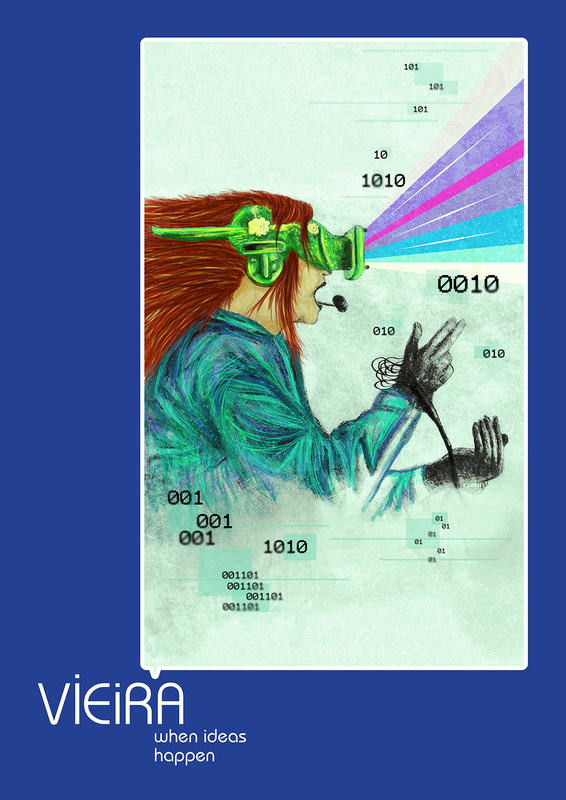 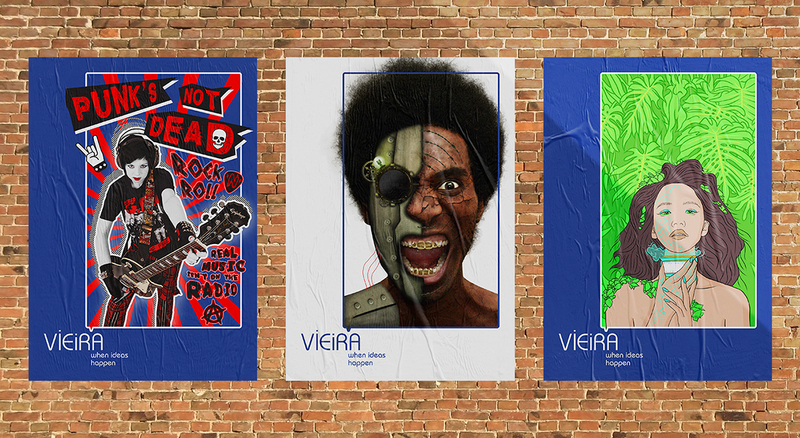 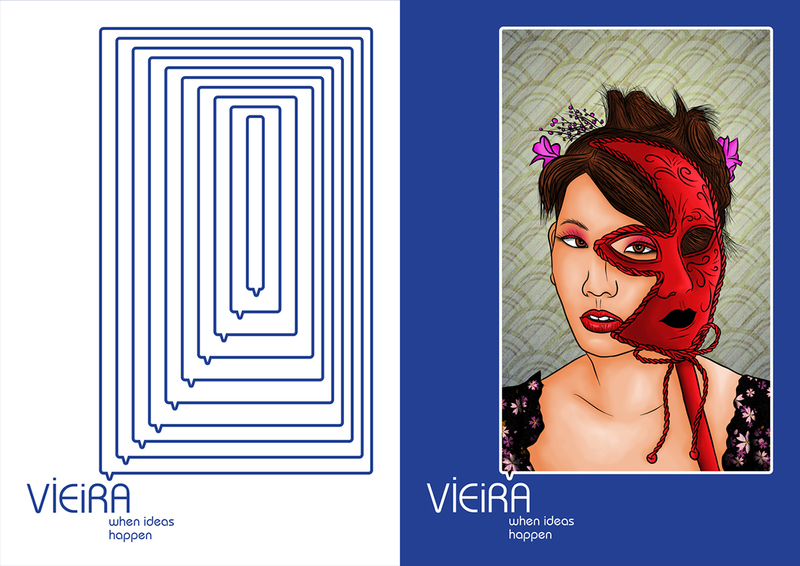 Vieira - When Ideas Happen is the personal brand of the Graphic Designer Ricardo Oliveira Vieira. 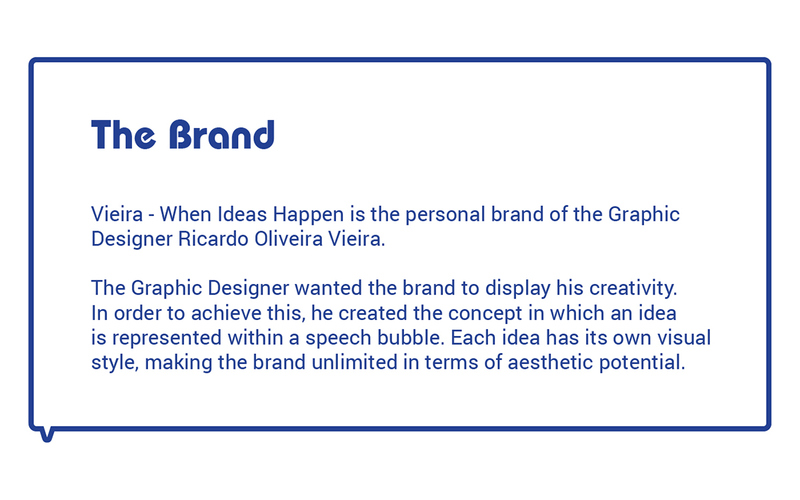 The Graphic Designer wanted the brand to display his creativity. 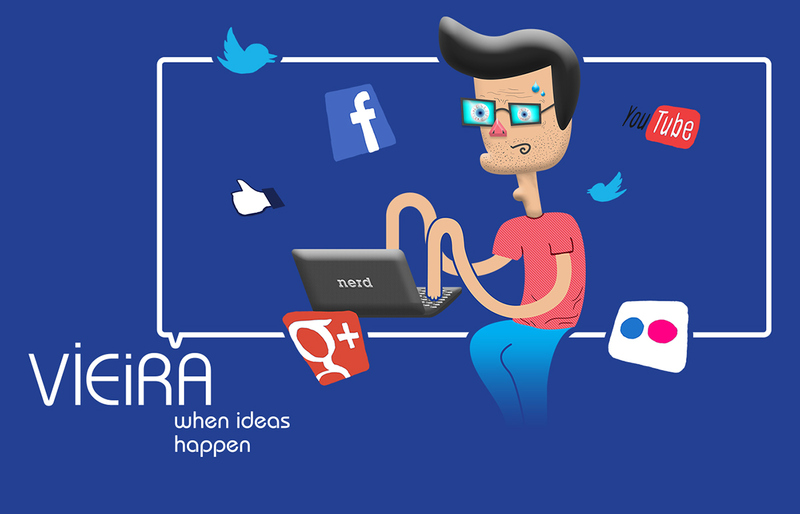 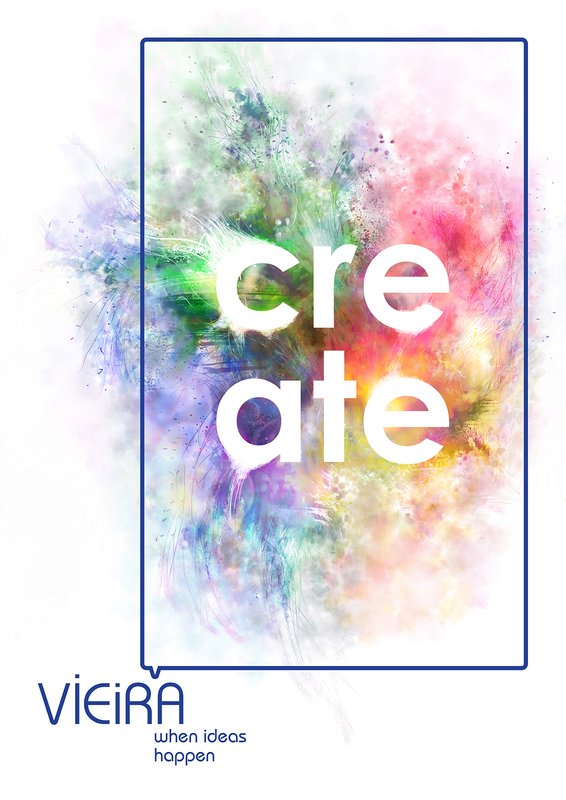 In order to achieve this, he created the concept in which an idea is represented within a speech bubble. 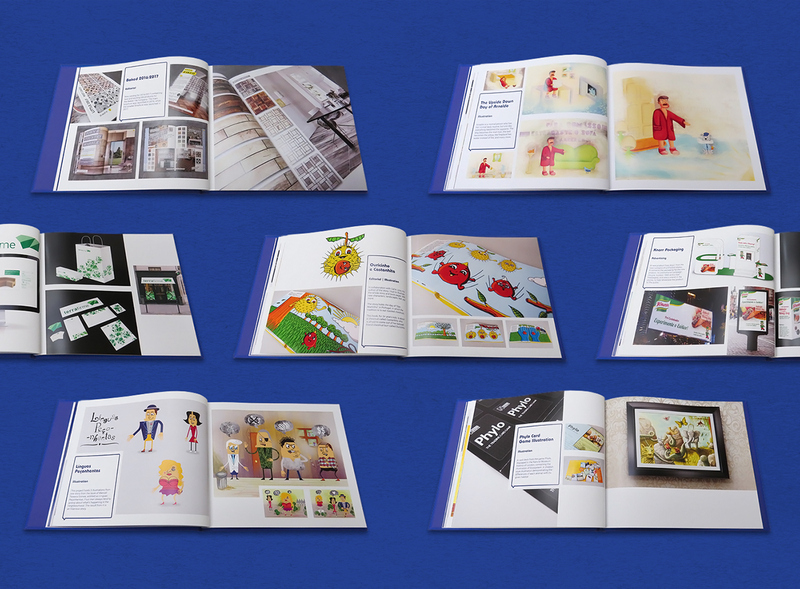 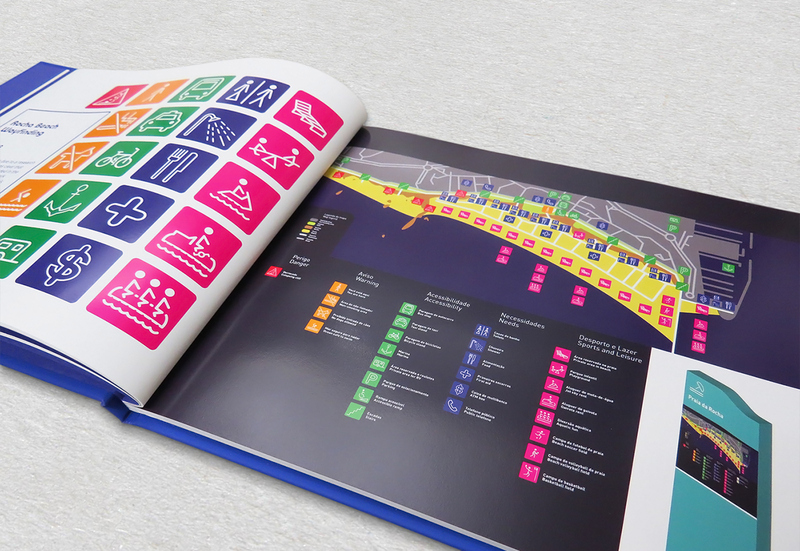 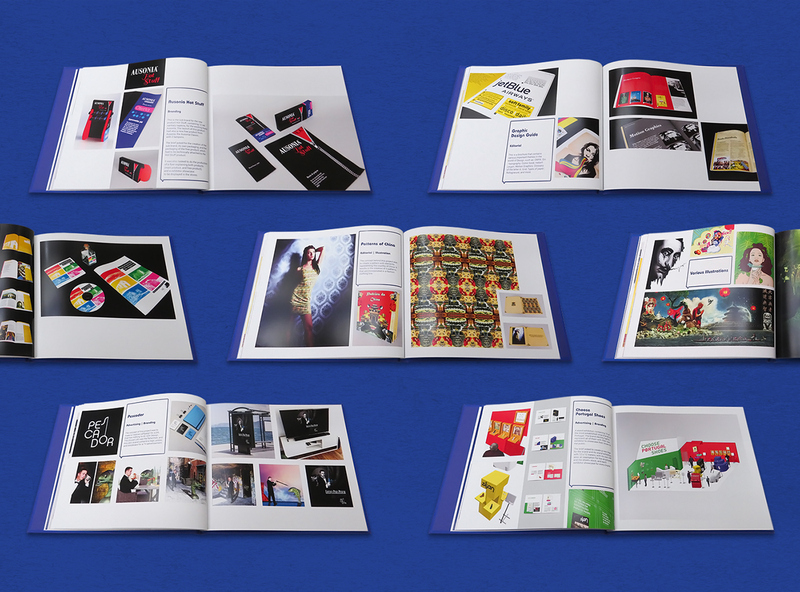 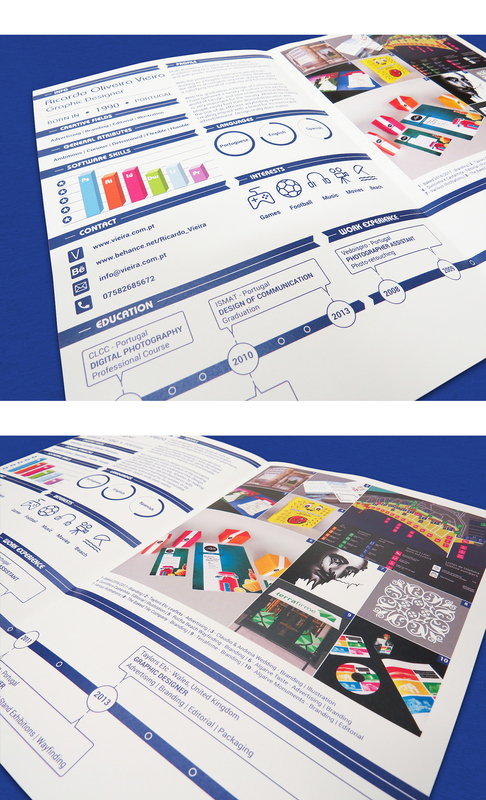 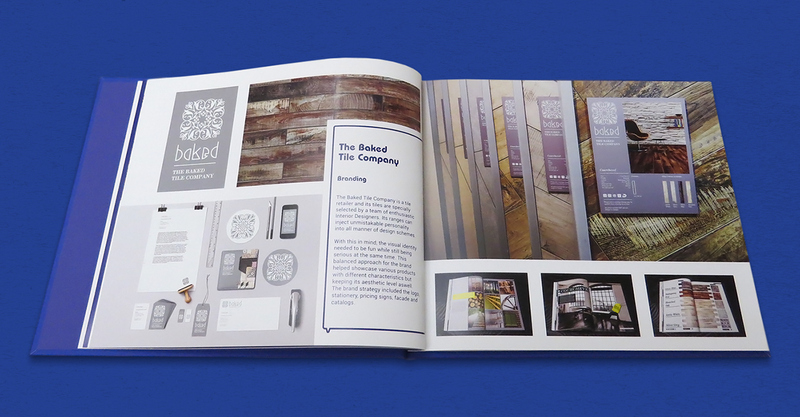 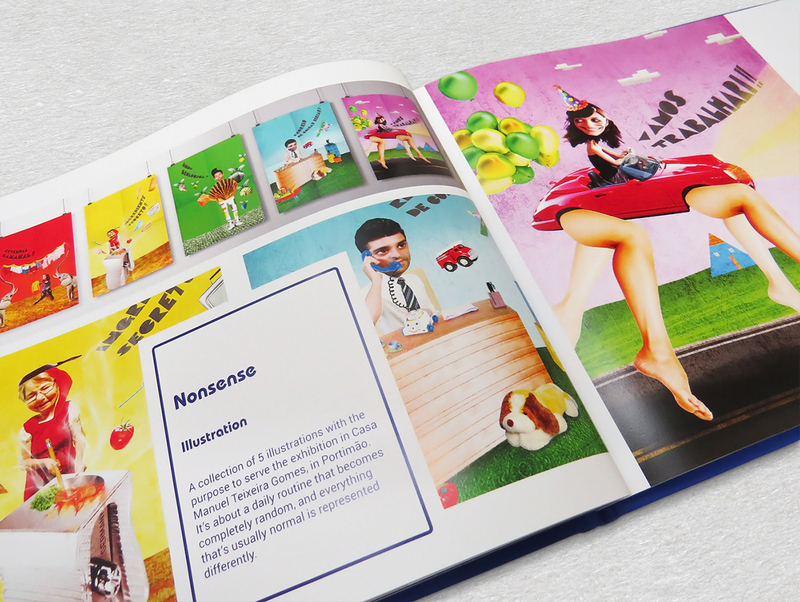 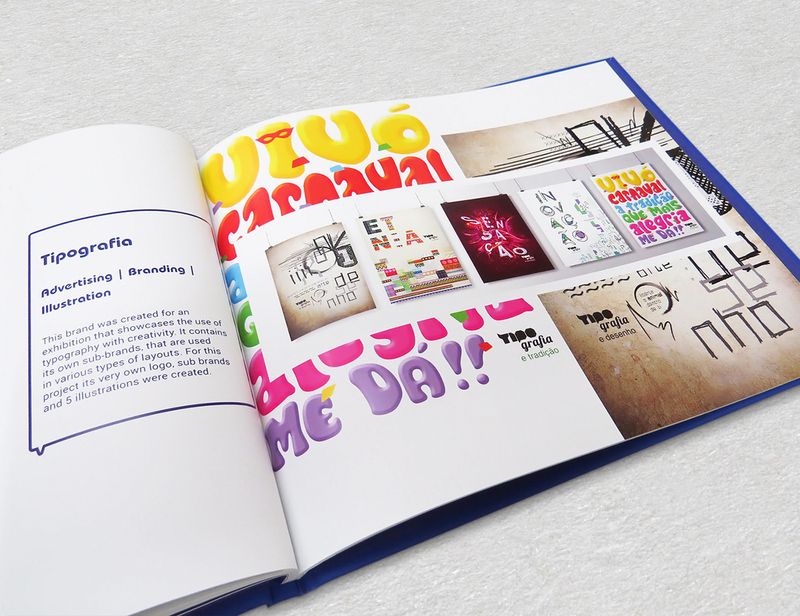 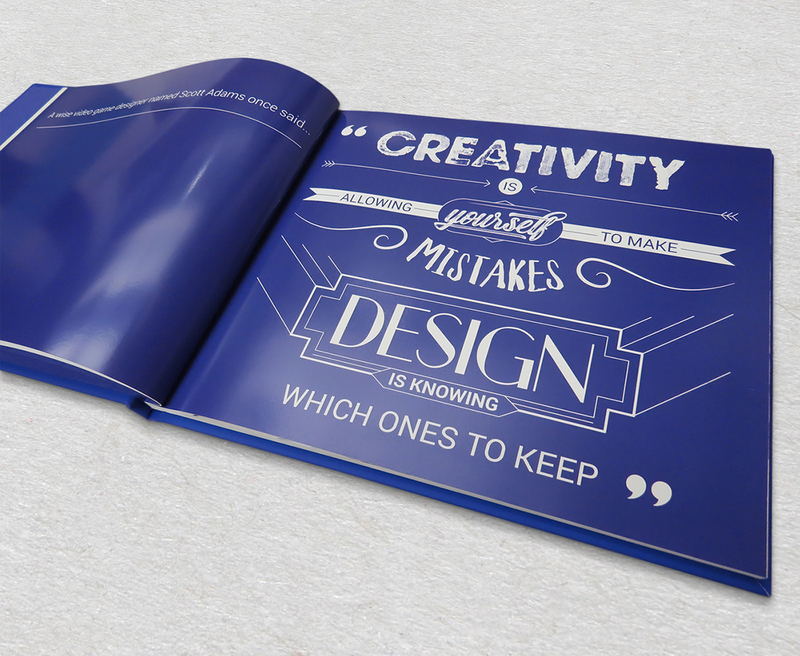 Each idea has its own visual style, making the brand unlimited in terms of aesthetic potential.